Standout University of Miami running back who became a 2-time NFL pro bowl selection with the Baltimore Ravens and Denver Broncos. At the University of Miami, he finished 4th in the Heisman Trophy voting in 2002. He rushed for 167 yards and 3 touchdowns in a 2010 game with the Ravens. 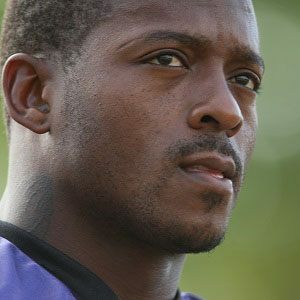 He has a son also named Willis McGahee. He played for the Denver Broncos during the 2011 season, when Tim Tebow guided the team to the playoffs.